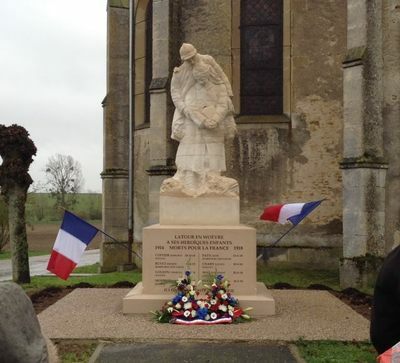 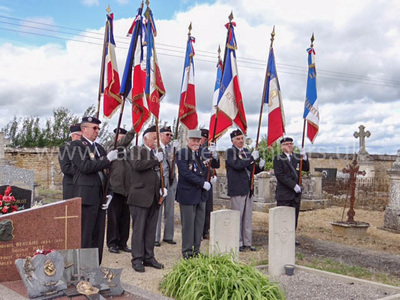 On 11th November 2017, the village of Latour-en-Woëvre paid their respects to soldiers who lost their lives, including those of Alfred Jones and Robert Hickes. 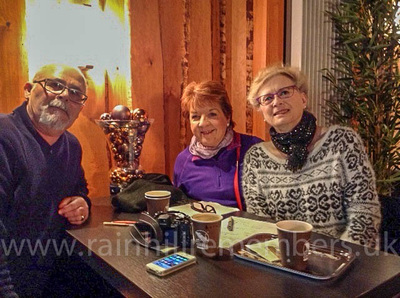 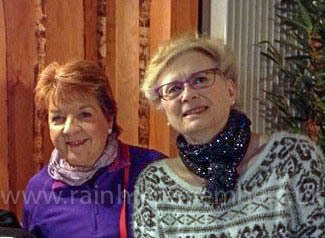 An historic meeting took place in Metz (France) over the 2015 festive period when Moira and Kevin Dickinson were able to meet up with Edith and Bruno Vouge, residents of the tiny hamlet Latour-en-Woëvre which has been twinned with Rainhill since September 2015. 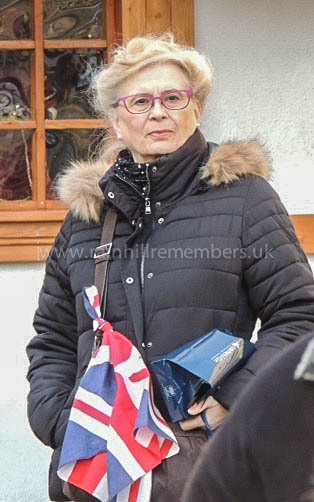 Edith Vouge and Ann Veronica Howitt from Rainhill Civic Society have been corresponding over recent years and through their efforts, Rainhill and Latour have held simultaneous ceremonies during 2014 and 2015 to commemorate Rainhill Airman Thomas Alfred Jones who was shot down over France during WW1 and is buried in the churchyard at Latour. 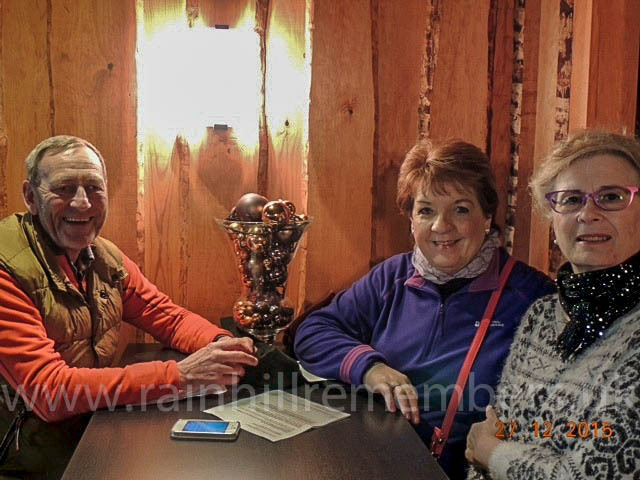 Moira, Kevin, Edith and Bruno, exchanged gifts and spent the afternoon sight-seeing in Metz and talking about their two village communities. 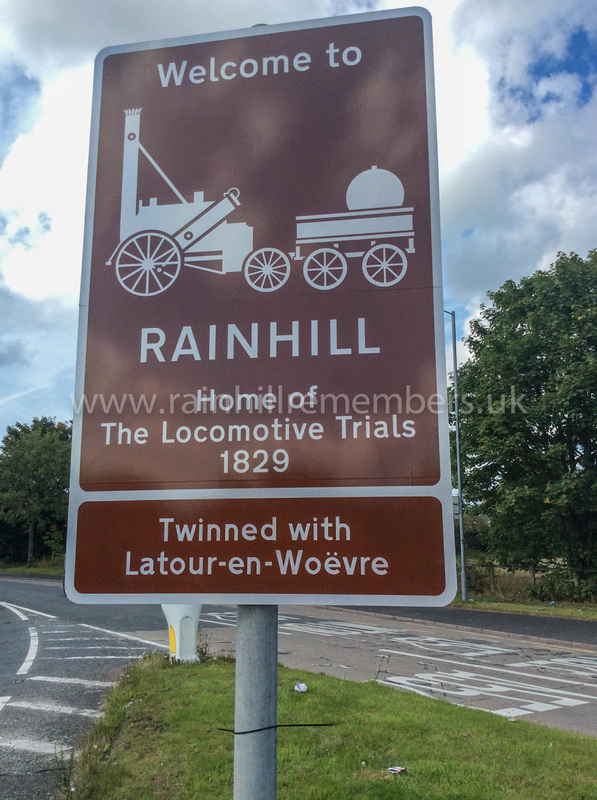 An incredible experience! Moira and Kevin would like to express their sincere thanks to Ann Veronica for organising a memorable meeting at such short notice. 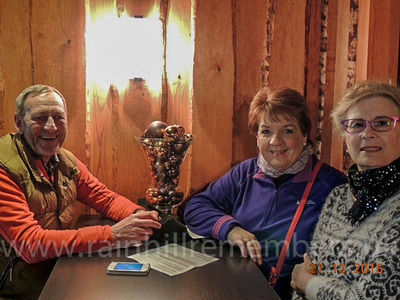 Further exchanges since the New Year have resulted in both couples planning to meet up in Scotland later in 2016. 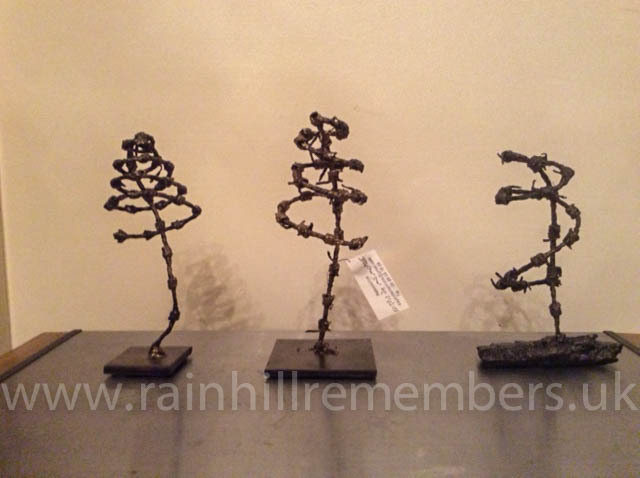 ​In November 2015, Edith Roma-Vouge sent three fir trees made from the barbed wire and shrapnel from WW1 in the area of Latour-en-Woëvre and 3 packets of flower seeds that were collected in 1919 in the area. 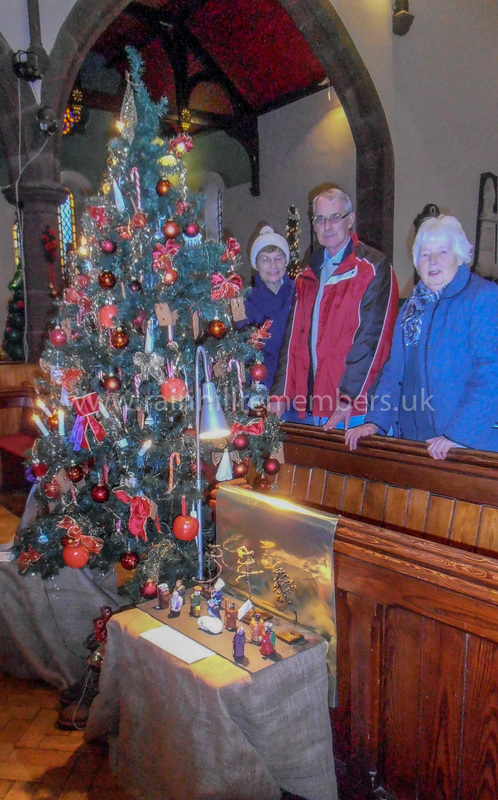 They were displayed in the November Exhibition and the Christmas Festival in St. Ann's church. 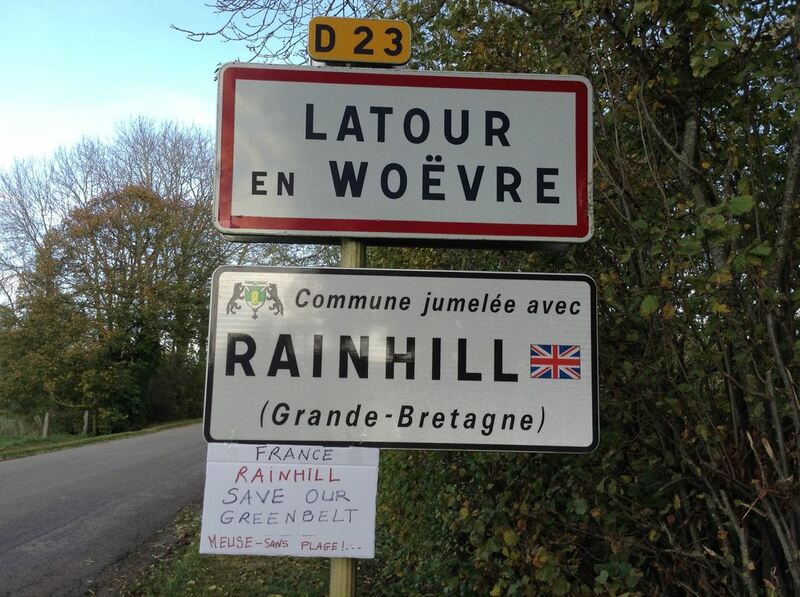 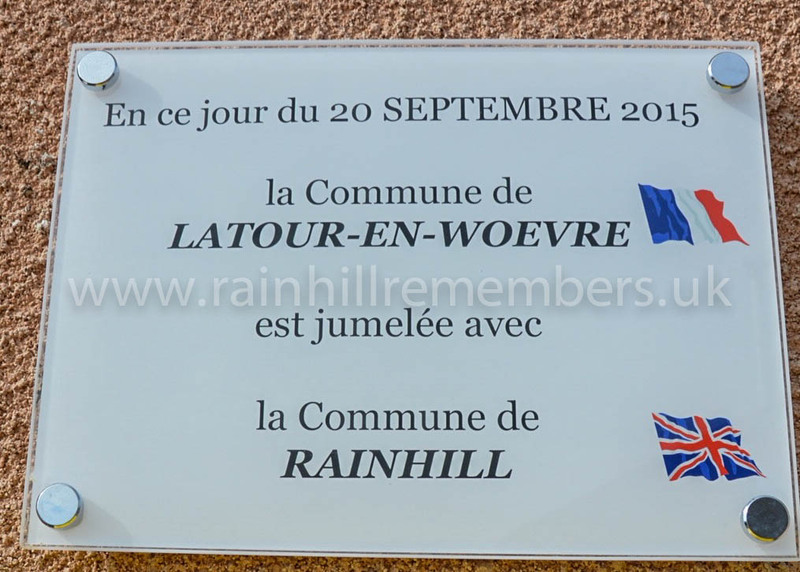 On 30th August 1918, a British bomber plane was shot down over the tiny hamlet of Latour-en-Woëvre in occupied France. 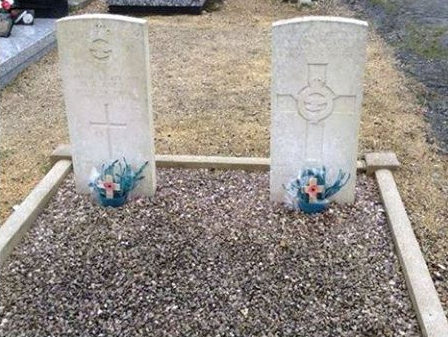 The pilot was 2nd Lt Robert Ian Alexander Hickes from Market Weighton and the observer/navigator was 2nd Lt Thomas Alfred Jones from Rainhill. The two men were just 19. 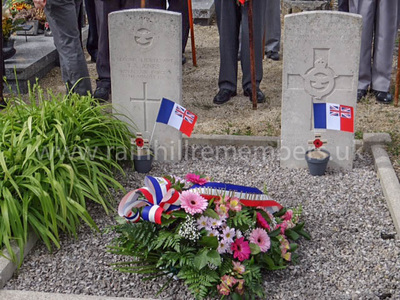 They were buried in the small village cemetery rather than in a military cemetery. 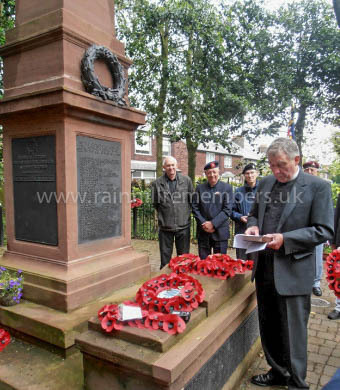 ​Correspondence with a local Councillor, Edith Roma-Vouge, resulted in an official ceremony by the Souvenir Francaise to place poppy crosses, sent by Rainhill Civic Society, on the officers' graves on behalf of the Society and the people of Rainhill. 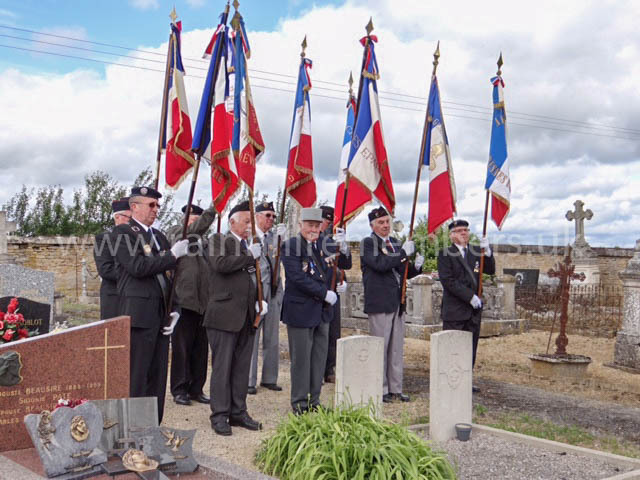 The ceremony took place in Latour-en-Woëvre Communal Cemetery at 10.30 a.m. on Saturday 24th May 2014, with a corresponding ceremony at Rainhill Cenotaph at 9.30 a.m.